Dr.Malpani's Blog: The difference between IVF outputs and IVF outcomes - what every patient needs to know ! The difference between IVF outputs and IVF outcomes - what every patient needs to know ! What every patient ( and every doctor) wants from every IVF cycle is a happy ending - a baby. It's great when we can achieve this happy outcome, but sadly IVF does not have a 100% pregnancy rate, which means many IVF cycles fail. While this is heartbreaking, the patient then needs to plan what to do next, and this is why it's so important to differentiate between output and outcome. The output is the end-result of the IVF treatment , and this is something which a doctor can control. This is tangible, in the form of top quality blastocysts. However, once we transfer the blastocyst back into the uterus, we have no control over whether this will implant or not, which means we cannot predict what the final outcome ( a baby) will be. Patients need to check the quality of the IVF treatment they receive based on the output - the embryo quality - rather than the outcome. 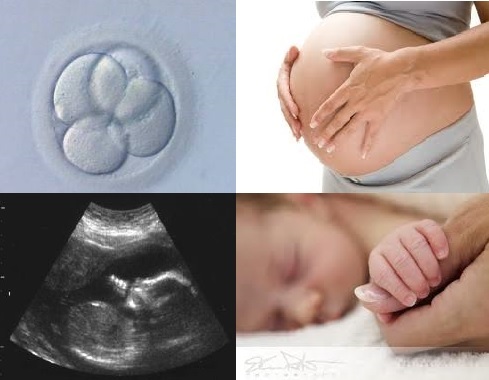 This is why it's so important to ask for photos of your embryos.